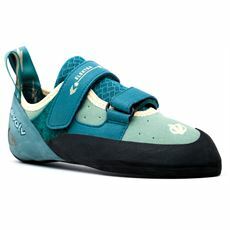 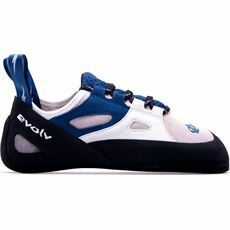 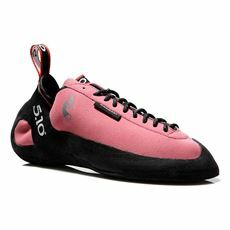 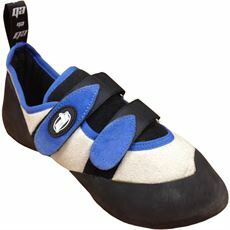 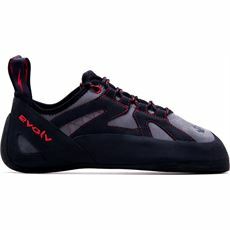 You’ve walked to the base of your climb and it is time to don the shoes that will help you to make good progress. 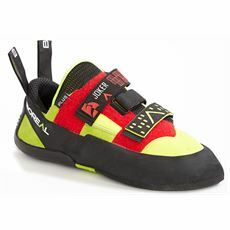 As you require flexibility to allow movement, powerful grip to ensure traction and close-fitting shape for the best control possible, it is advisable to give this piece of equipment a lot of thought before purchase. 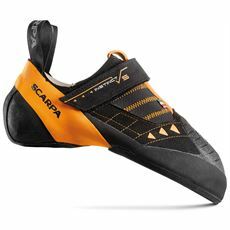 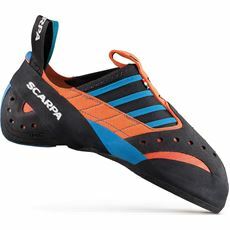 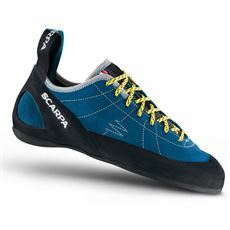 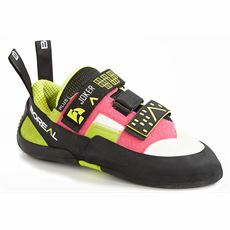 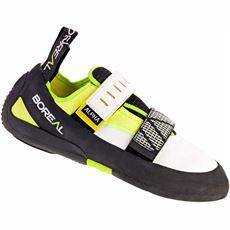 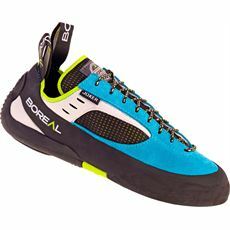 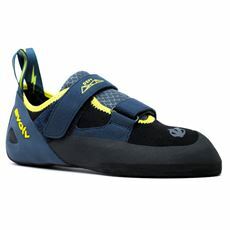 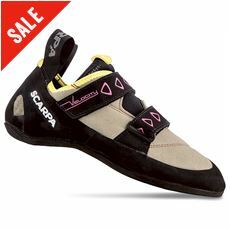 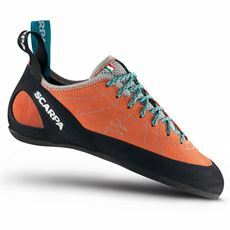 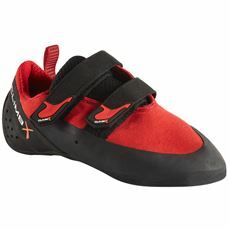 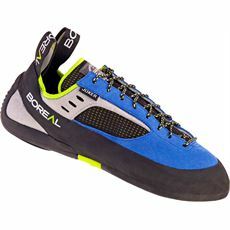 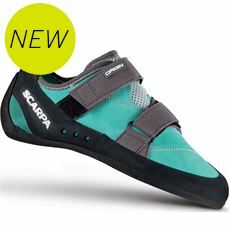 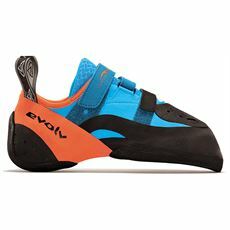 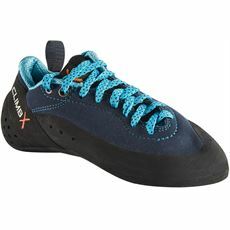 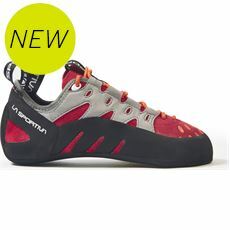 In order to perform at your best, explore the range of climbing shoes available from GO Outdoors and you’ll find high-quality, tried-and-tested designs from the best in the business: Boreal, Scarpa, La Sportiva and many more. 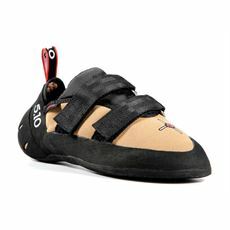 Whether you’re heading outdoors or climbing a wall at the gym, you’ll find that your abilities soar when you’re fully equipped with the right clothing and shoes! 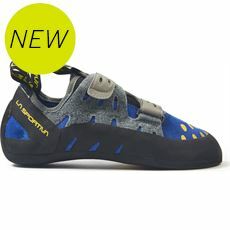 Discover extreme comfort, excellent support and friction in the range of styles and sizes available right here in our online shop.